WELCOME TO TREATMENT CENTER !! 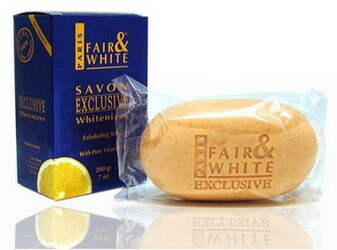 Many people wish for a lighter complexion or to be blemish free. With so many choices it makes it hard to determine which cream is going to work and work well! 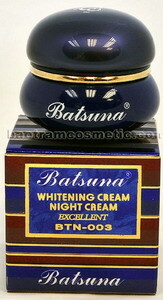 We are proudly presenting our latest all products for whitening and eliminating black spots creams. In the footsteps of its well-known predecessors including AMI, BATSUNA, CHIILIH, FEIYA, LOUIS- VICTORIA,MONSEPA, KELASO, VALANNA, WHITE BEAUTY etc., is excellent in quality. With some new ingredients added and compositions improved, it’s has . Whitening Both the day and night creams enhance metabolism, lighten melanin, accelerate excretion and contract skin pores for the purposes of keeping skin clean and effectively whitening and rejuvenating skin. Restraining Melanin is formulated to restrain the growth of melanin, to help in metabolizing melanin and prevent the melanin’s subsidence. Products contains natural whitening element “Bearberry” and nutrition hormones extracted from various plants and coordinating with antimicrobial, antiphlogistic enzyme and vitamins to produce double whitening factor that dissolve and eliminate black spots of any kind, freckles and pimples caused by bacteria infection. And it can immerge into deep subcutaneous tissue to remove incubating pimples and dissolve melanin to making skin become whiter and whiter. A silky fresh texture for normal skin. Protect skin s barrier function and fight the early aging. Diminishing dark spots and freckles .